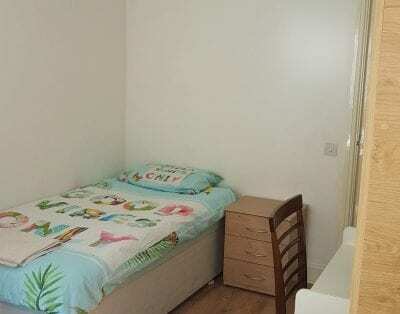 Safe, secure, and very central one bedroom for someone who wants to visit London. I have a one-bedroom apartment, so you get the bedroom while you are here and I will sleep on the couch (which I’ve done before many times). It is on the 10th floor of a 14 story building with views overlooking the West End and beyond. Of course there is a kitchen and bathroom, refrigerator to store food, washer dryer. You’ll get your own set of keys. I’m a very laid back professional gay guy and welcome naturists guests. 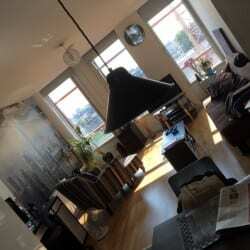 Apartment is in London’s Covent Garden, with the gay neighbourhood Soho two minutes away. Everything you need is minutes away: restaurants, gym, coffee shops (there is Cafe Nero downstairs in my building!). The apartment is as central as you can get and it’s two minutes away from Tottenham Court Road. My apartment is very very central. 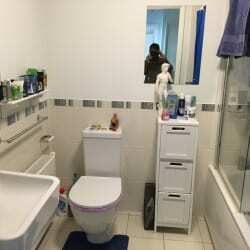 No smoking, no guests, no eating in bedroom, try to keep the flat as clean as you would your own home. Also, feel free to walk around naked in the flat, I do sometimes. House Rules: No smoking, no eating bedroom, No guests! 53 year old gay man American living in London for over 15 years and love it! !